Bike racing is an exciting and exhilarating sport but can be intimidating at first. Take a minute to download and read the SWICA Handbook where answers to many of the questions a racer may have can be found; from SWICA numbers to licensing to upgrades and much more. Get a head start on race day by downloading the 2017 Race Waiver. 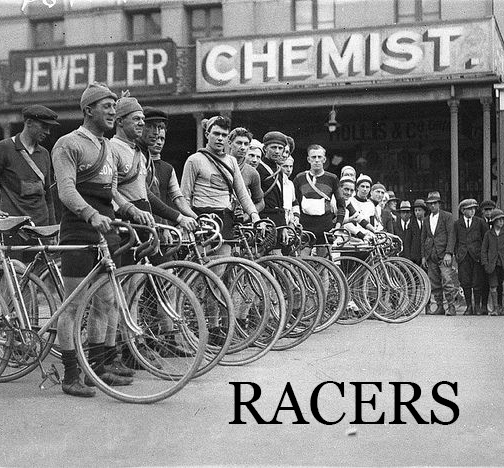 All racers will be required to have a waiver on file.